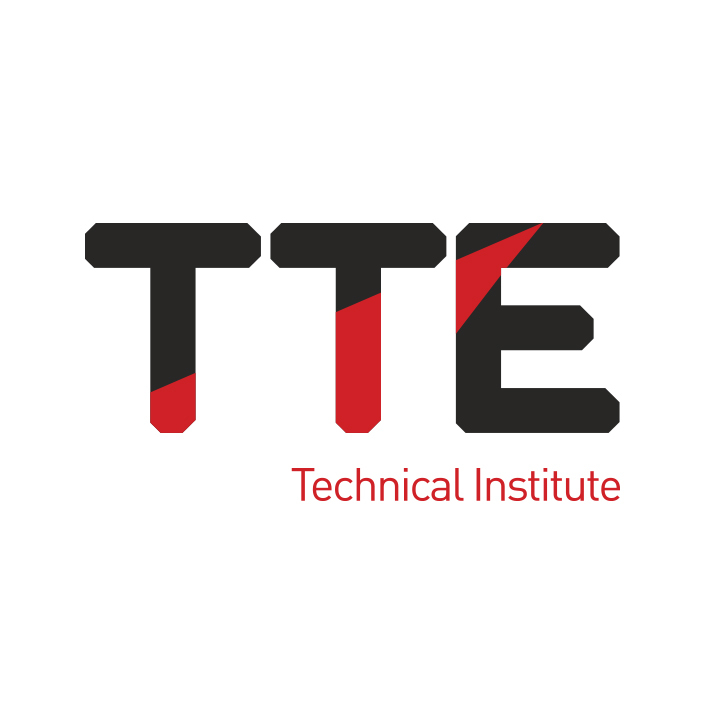 The TTE Technical Training Group has secured a training contract with AMPCO, an Equatorial Guinea-based methanol production company, which will see it deliver a 26-week course to eight process technicians. 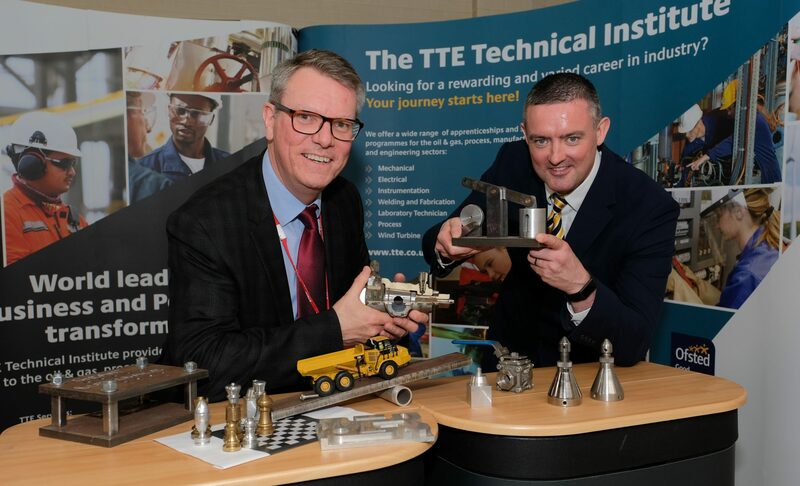 The trainees, who have travelled more than 3,700 miles on their journey to Middlesbrough, will use TTE’s specialist process pilot plant, which simulates the operation of a fully-functional facility, to learn from an interactive experience under controlled conditions. Upon completion of the course, the group will have gained certifications from a number of awarding bodies, including a Level 3 award from City & Guilds. 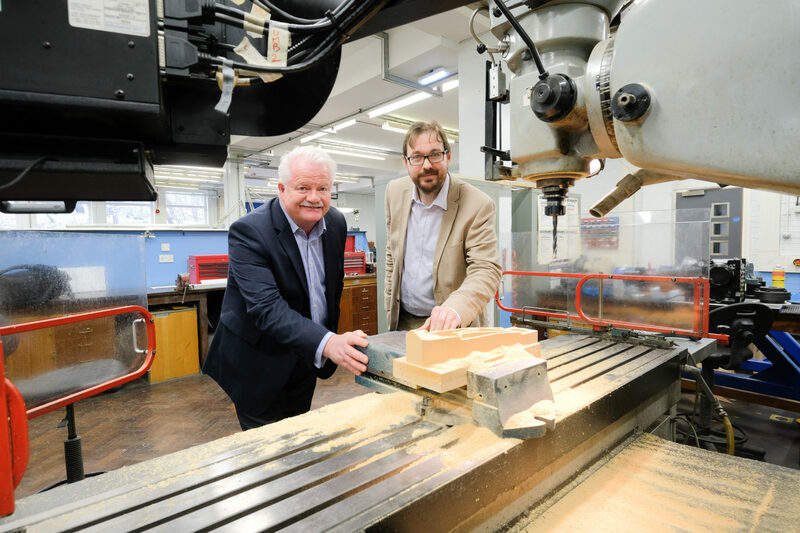 In addition to classroom and workshop-based learning, the eight process technicians, who will be staying in high quality accommodation in Hartlepool and be supported by TTE’s Pastoral Care team, will take part in extracurricular activities, which will take them to some of the UK’s cultural landmarks. 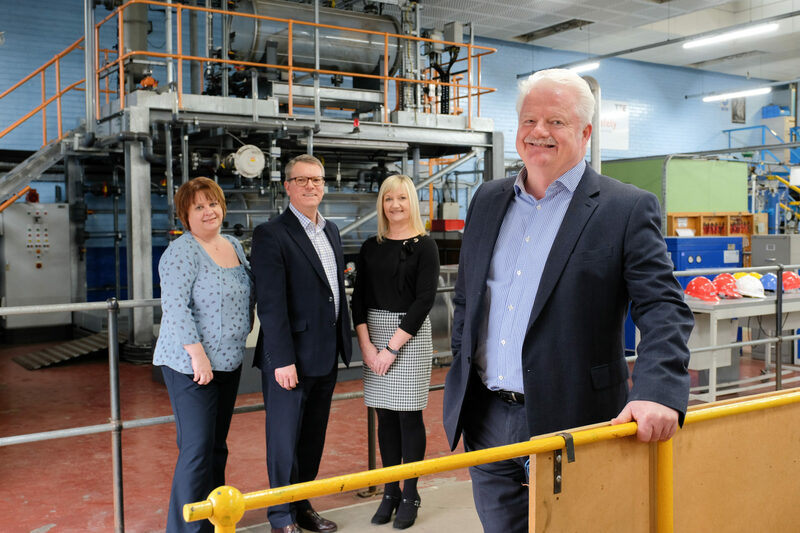 Steve Grant, Managing Director at TTE, said: “Our highly-skilled trainers and industry-standard facilities continue to attract professionals from all corners of the globe, and is a testament to the quality of our training provisions. “The extra effort we invest in ensuring that delegates are supported for the duration of their course has been key to our success and the pastoral team deserve a great deal of credit.